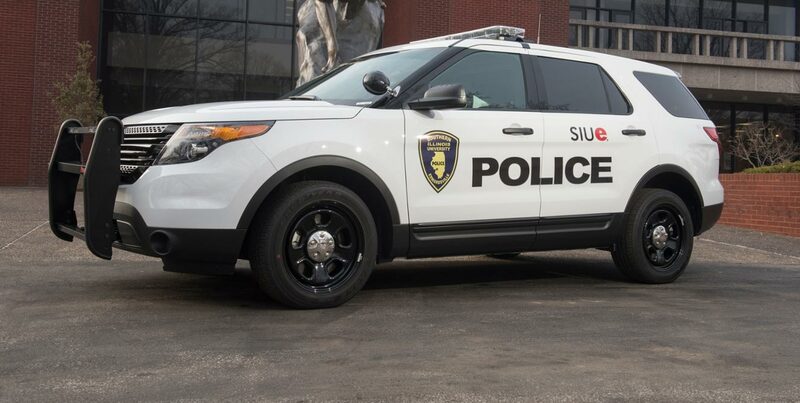 The SIUE Police Department is maintained as a service to those directly or indirectly associated with the University to provide a secure and safe campus environment. The Department is dedicated to protecting the lives and property of any individual and the University; to preserve order and to aid in quelling any disturbance that may arise upon said property; to uphold and enforce the statutes and laws of the State of Illinois and the rules and regulations of SIUE. Dedication to achieving the Department’s Mission. Build and maintain trust between the community and ourselves. Maintain open lines of communication within both the community and our department. Ensure fairness to those we serve and with whom we work. Organizational pride and respect for oneself and others ensuring professional growth and teamwork. Committed to an environment that encourages problem solving, by both ourselves and the community. Positive contributions and innovations are supported and encouraged in achievement of organizational goals. Respect the human dignity, worth and diversity of all individuals. Further clarify the mission of the Police Department with the University Community. Provide quality police services with integrity and professionalism. Develop and enhance community partnerships. Promote the community oriented policing philosophy developed by the Department. Educate the University community, including faculty, staff, and students, on crime prevention methods and techniques and encourage them to accept appropriate responsibility for their safety and security on campus. Encourage and provide professional development opportunities for all members of the police department. The recruitment, selection, training and fitness of competent and ethical police officers. Foster mutual and collaborative efforts among the various disciplines both inside and outside the Department. Foster a partnership with the University Community to set a foundation for the community oriented policing philosophy developed by the department.